YES! 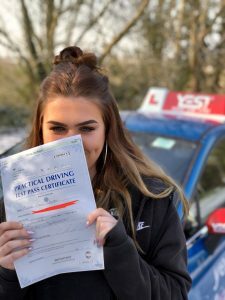 provide driving lessons in Bournemouth and Poole as well as nearby areas such as Wimborne, Blandford, Ringwood, Ferndown, New Milton and Dorchester. YES! Driving School are a team of professional, friendly and reliable male and female instructors. Our team is fully approved by the DVSA and registered with the DIA. 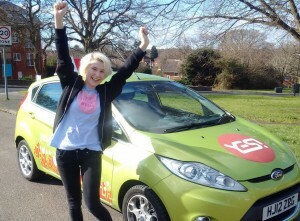 Within Dorset, we are the only driving school offering discounted, last minute-lessons, and to reward great learning, we offer our unbeatable £500.00 reward scheme. We also now provide manual lessons in the Newhaven area of Sussex with our latest addition to the team. We are eager to make your driving lessons a personal, re-assuring and enjoyable experience. Looking beyond your test, we also teach you safe driving for life. With YES! Driving School you are well prepared for your driving test in a stylish new Ford Fiesta 1.5 TDCi, or Honda Jazz Hybrid (automatic). B+E training and test is in a powerful Volvo XC90 or a fantastic Landrover Freelander 2 HSE. There is opportunity to take lessons in manual or automatic driving school cars. One of the automatic cars has adaptions for mobility lessons. These include a left foot accelerator and remote control steering ball. YES! Driving School also offers B+E trailer lessons and instructor training. We will pay for your lesson if you are not entirely happy. There is also the opportunity to take a video recording of all lessons home with you for free. This gives you peace of mind before you choose from our competitive block offers and affordable pay-as-you-go lessons. Clients can book all lessons as intensive or semi-intensive driving courses or weekly refresher lessons. To improve your existing driving skills we offer Pass Plus and tailored UK courses, left-hand traffic & roundabout training for foreign licence holders. Once again, clients can book these driving lessons in Bournemouth and Poole and surrounding areas, as well as Newhaven in Sussex. Wouldn’t every parent want their youngsters to drive safely? And who wouldn’t want to do everything possible to decrease the number of fatalities and serious injuries on Britain’s roads? YES! Driving School is a proactive school and we take the initiative to tackle the young driver problem everybody is talking about. With the introduction of the Reward Scheme, we encourage learner drivers to take more lessons with a professional instructor. This ensures that they get better prepared for driving in today’s challenging traffic. 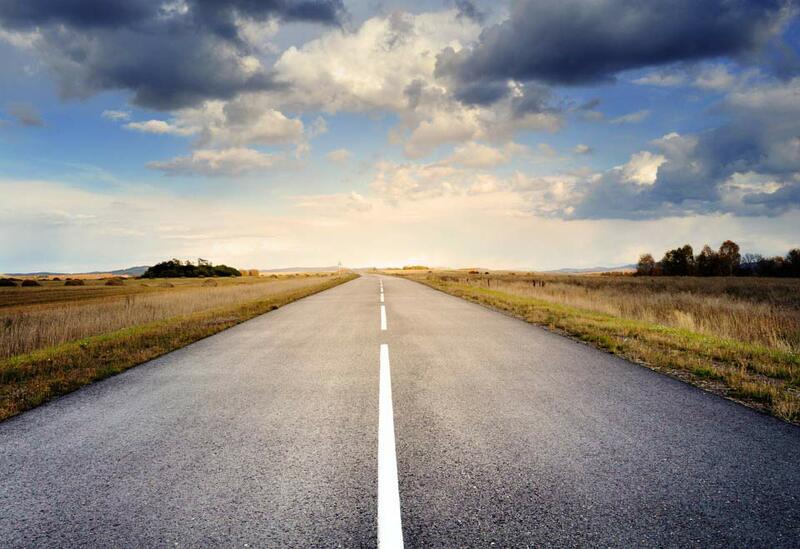 We believe that the quality of driver education is critical from the beginning. It is one of the most important factors when it comes to cutting down on bad driving and road accidents. Since the Reward Scheme, we have recorded a noticeable increase in first time passes with really good results (less than 5 driver faults). 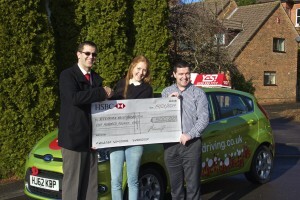 Quality lessons with the prospect of being rewarded for excellent driving is the way forward. Maybe one day the Government and insurance companies might follow suit.